Here are the latest blogs from our classes. Please click on a blue blog title to see the full entry. Are you too cool for school? The children were welcomed back with an exciting session of skateboarding! They had lots of fun learning new skills and showing excellent resilience! This week we have had red nose day and we dressed up and also raised fifty pence for charity. During maths we have been learning on simplifying fractions. Part of our science we have been learning about life cycles and we are going to a trip called tropical world . In theme we have been working on the greek tragedy called Orpheus and Eurydice. This half term in Nursery, we have been learning all about different animals. 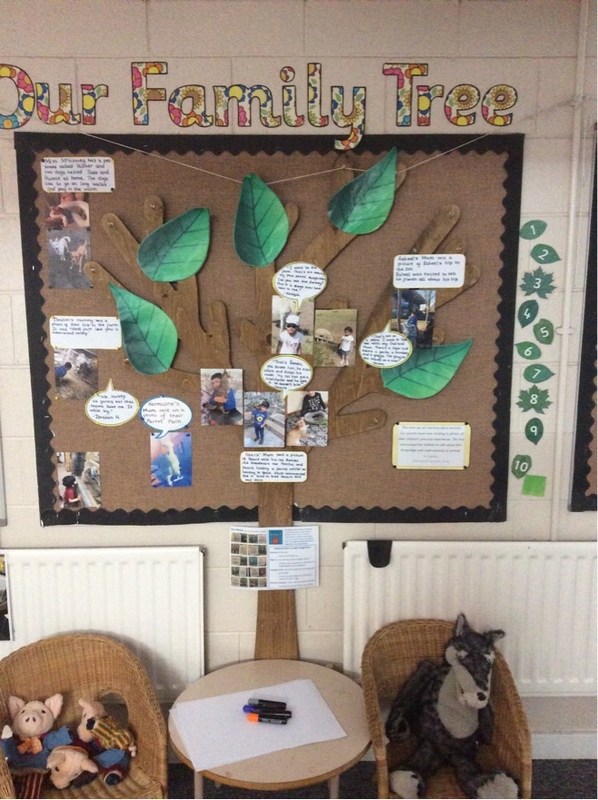 We have shared photographs of our own experiences with animals. Thank you to the parents for sending these in- We have used these to create our wonderful display, which has been a good talking point for the children. 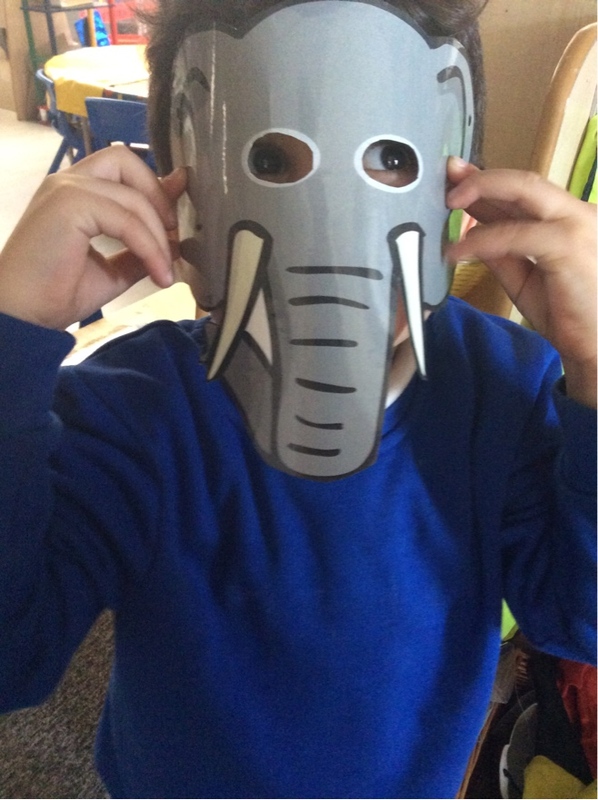 The children have enjoyed exploring and dressing up as animals. Ashton 3 are learning all about farm animals this half term and whilst reading the 'Little Red Hen' we made bread. We put the yeast in and watched it rise when it was left next to the radiator. We are learning all about number 9 in maths and are doubling it, ordering numbers to nine, making in nine in lots of different ways and learning about 3D shapes. This week we have been using the number 8 in different ways. We have doubled, halved and shared 8. We also used 8 sticks to create different pictures of 8. When we came from the holidays our teachers did a play of gods and goddesses which was amazing! The amazing part was their acting skills especially when Zeus and Hera were arguing. Did you know that we also learnt about where Greece is located and we wrote a persuasive text so people could come and visit Greece. Why don't you come? Also we painted a picture of Greece. This week started off by watching a fun TV show performed by the teachers all about our new topic Were the Greeks groovy? Zeus was played by Mrs Mcmullen and Hera was played by Mrs Flemming. I loved the way Zeus was showing off and Hera started to get really jealous because Zeus had many wives and children. on Harehills lane. Different teachers played the parts of the witnesses everyone started laughing when Miss Scarlet came in because she wasn't focussing.